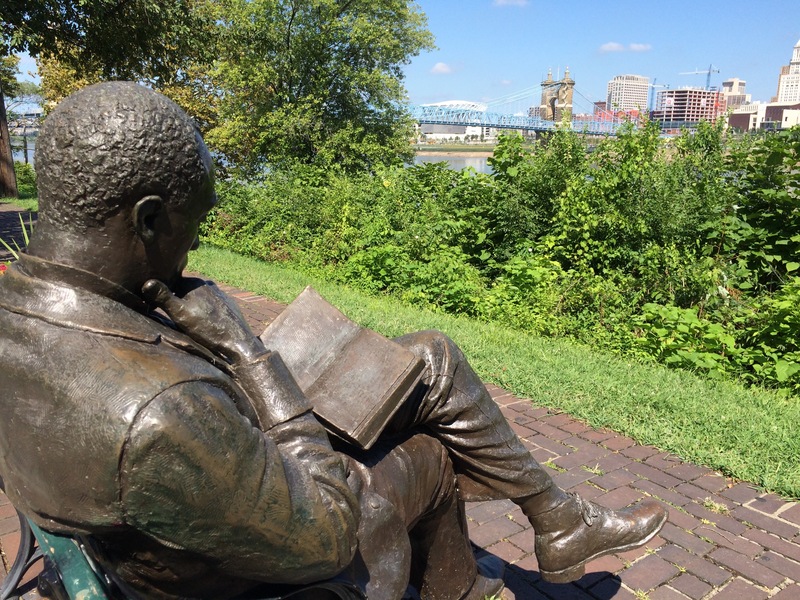 New Blog Feature: A Cincinnati Guide – Go There. Try That. Friends. I am so excited! My blog has a new page and you can find the link located on the menu bar (very top)! It’s called Cincinnati Guide. All the places I’ve written about thus far are organized by area of the city! This means if you live in Blue Ash, but are running errands and find yourself hungry in Northern Kentucky, you can pull up this page to see all the restaurants I’ve written about. Makes find a great place to eat that much easier. Plus, remember, I only write about places I love. If it’s bad, it won’t show up on the blog. So, there’s no risk of a bad recommendation! Meeting up with friends and need a cool coffee shop? I’ve got you covered. Headed downtown for a date night? I’ve got you covered. You get the idea. If it’s not obvious at this point, I kinda love this city! Bonus: as the blog continues to grow, I will have more places at your fingertips. Experiences, restaurants, coffee…check out my new Cincinnati Guide where you can find all the listings on one page. Cheers to great food, good conversation, and new memories! P.S.- Shout out to Ali Kinzie for the inspiration. She and her husband were downtown accessing my blog to find a place to eat. From there, this guide was born. Now, it’s organized for moments just like that one. GO THERE (my Cincinnati Guide page)! TRY THAT (so many places)! Thank you. Makes it a little more organized.